China is a luxurious and exotic destination one of excitement and wonders, history and nature. It is also one of the fastest-growing destinations in the world, with sights, restaurants, and hotels scattered throughout the country and more accommodations being built each day. With so many incredible options, it can be overwhelming to decide where to stay and what to see. Why not book your trip to China today with one of our packages. 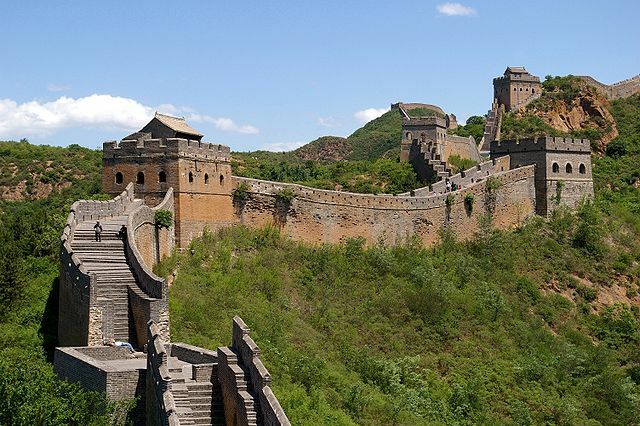 China and its many allures await you This is a list of UNESCO World Heritage Sites located within China. China has 43 sites, ranking third in the world for the most sites in one country. These sites comprise some of the most essential elements of China’s valuable and rich tourism resources.